Digital marketing on WeChat, simply put, cannot be ignored. 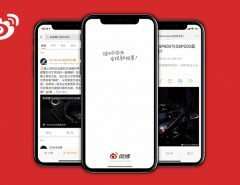 In the mobile-first world of China, WeChat has built a ‘mobile lifestyle’ touching various aspects of users’ lives, with 60% of users opening the app more than 10 times per day and 40% seeking out information through official accounts and groups. WeChat continues to expand its ecosystem and has made significant milestones with the launch of WeChat Work and Mini Programs. 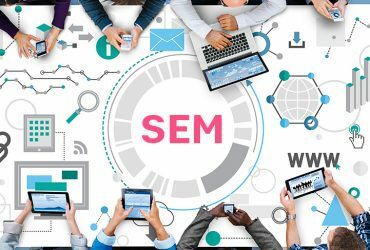 Let’s not forget to mention the game changing social search features such as brand zone and the increased integration of e-commerce. 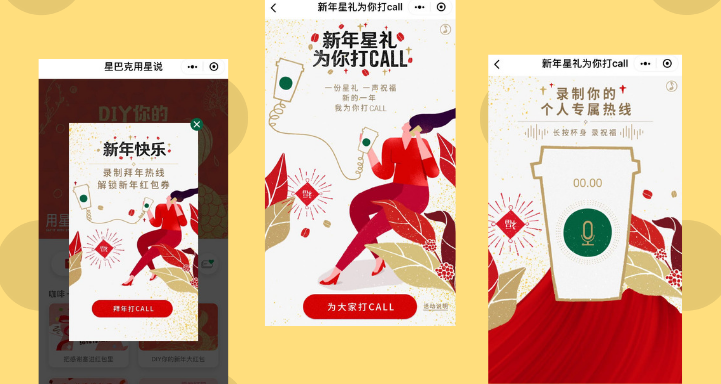 An effectively executed marketing and advertising campaign on WeChat can serve the needs of any business and increase the demand for the product or service that they offer. 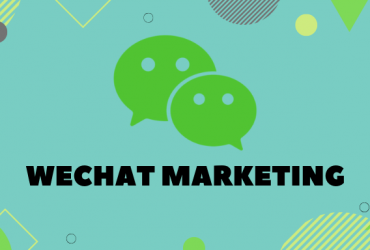 It is almost impossible to succeed without WeChat advertisement in China and here are some brand solidifying strategies that you should take advantage of in 2019. 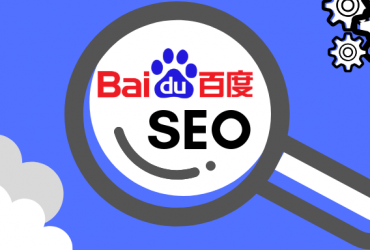 Social search engines can provide brands with a powerful word-of-mouth effect and WeChat has a lot of potential with its Sogou search integration. An important WeChat search feature is known as brand zone search and to be active on “brand zone”, a brand needs to fulfil three main criteria: to be verified by WeChat, receive trademark protection and have WeChat Pay activated. 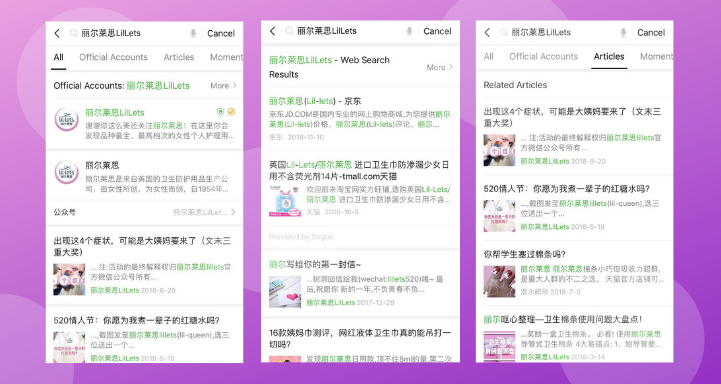 The search function is located on the top of the WeChat search page where users can directly access official accounts, mini programs and store locations. 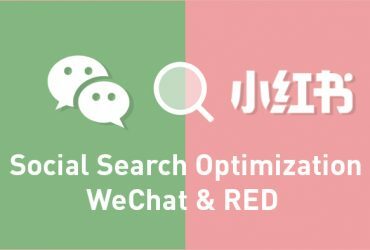 Brand zone is a great opportunity for brands to take full control of the internal search function and offer users a quick gateway into the WeChat ecosystem considering that it is a primary source of how brands obtain followers. One of the biggest opportunities that brands miss out on is the 48-hour window from when a new user follows their account. Similar to email marketing in the West, brands can send up to five messages to new followers during that time period. 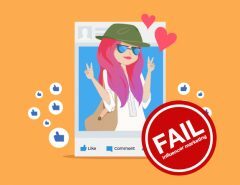 If you want to maximize the reach and value of your Official Account, then you need to have a better understanding of who your followers are and how to connect with them. It’s the perfect opportunity for your brand to engage and showcase the benefits of users becoming associated with your brand. Offer tailored messages to each user and utilize order history data to customize your responses. 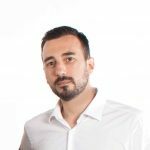 Highlight user benefits such as loyalty programs, O2O and VIP services. 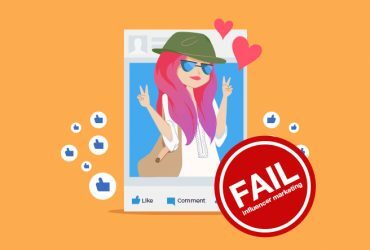 Other features like automatic tagging and grouping are also convenient for breaking up your target audience based on certain incentives that you offer. 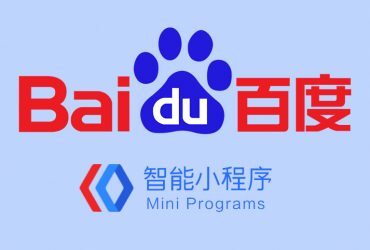 Mini programs are sub-applications within WeChat and are continuing to transform how brands market to China. WeChat is now home to over one million mini programs and brands are enjoying a higher conversion rate at a cheaper cost while keeping users engaged. These programs have over 60 different entry points that make them easily discoverable and very sticky. 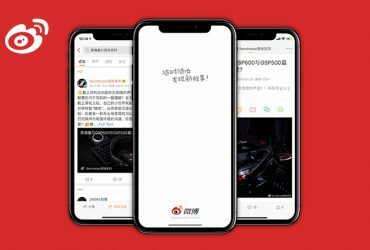 They can link to subscription accounts and WeChat articles, allowing your brand to develop multiple touch points to deepen your relationship with customers. 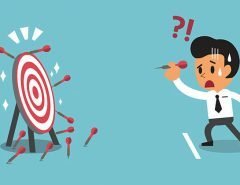 There are many innovative ways to build a successful mini program strategy outside of huge discounts during the holiday. Incorporate mini games for players to win group deals and vouchers to giving them a personalized journey with your product. For example, Stuart Weitzman created a three-card flip game so users could figure out their personal style before making a purchase. 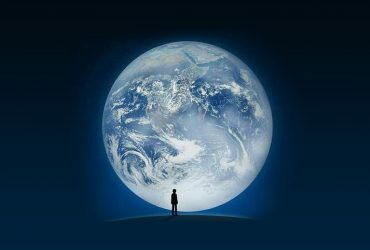 China has become one of the world’s largest travel markets and international Chinese tourism continues to grow. The change in demographics bring a new type of Chinese tourism, with an increase in wealthy independent travelers who tend to be mostly younger digital-savvy females. Chinese tourist spent $ 115 billion on overseas spending in 2017 and that number will only continue to increase. The majority of these travelers tend to use WeChat for booking, payments and other travel necessities. And since a lot of Western apps are banned in China or have a low usage rate, foreign travelers also utilize the platform when visiting the country. This presents a great opportunity for brands to utilize WeChat advertising and gain the attention of global travelers. It can be rather easy for your brand to attract travelers to your online as well as offline stores with special discounts and attractive offers. WeChat has developed a tailored solution for brands to streamline operations and communication while at work. WeChat Work is a separate app that is dedicated for work purposes and integrates directly with your official account. 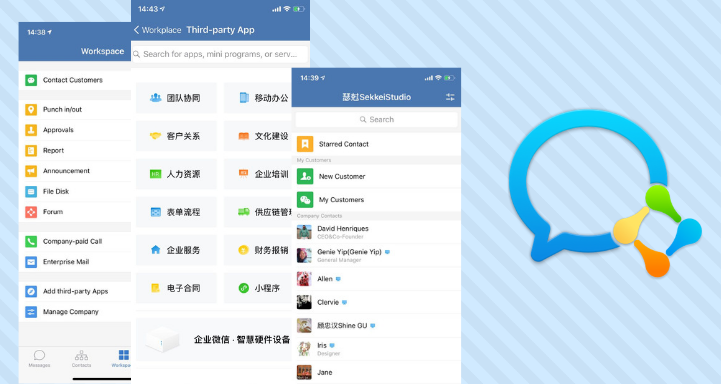 Customers have the ability to use a “chat with us” feature, which can directly connect to a sales agent on the WeChat Work app. This process allows your sales team to communicate more effectively with clients and customers. WeChat work also offers a wide range of third-party apps such as workflow management and CRM support, which can be beneficial for your overall marketing campaign. Your brand can collect important customer data and gain an edge over competitors. 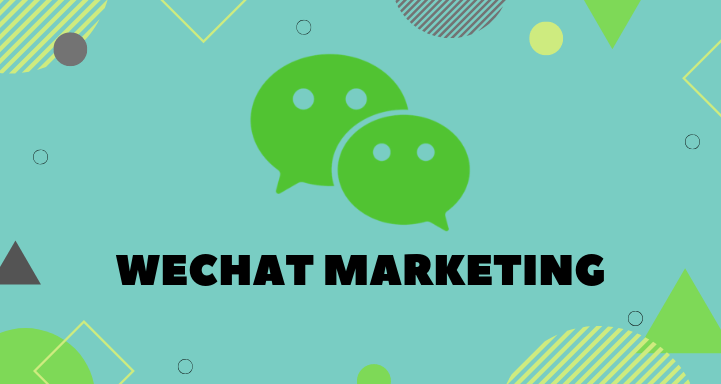 WeChat will always be an essential part to any brands digital marketing strategy in China and staying on top of the latest marketing trends for this year will not only make your brand attractive for new followers, but keep you ahead of the competition. 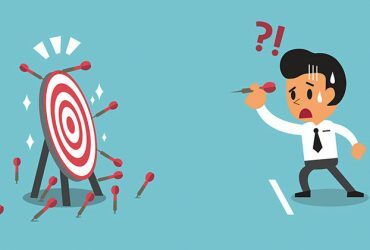 Our best advice for you is to make sure that your marketing strategy is creative and personalized for your target audience in order to generate the maximum amount of leads and exposure. 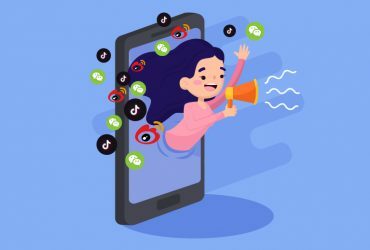 Incorporating these strategies into your 2019 campaign will definitely put you on the right path of WeChat marketing success.